When trying to connect with bloggers it can be harder them most imagine. This obstacle of communication only becomes more difficult when you include quality into the picture. Trying to connect with quality blogger is no longer an issue thanks for blogdash. Blog Dash helps bloggers and businesses come together to build relationships with one another. 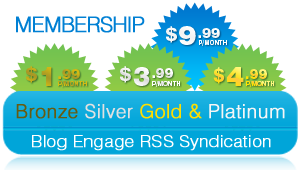 This can be for both businesses and bloggers looking to market, buy sell trade, advertise and so much more. I think the best part about blogdash is they take the time to match up the business and the bloggers and don’t simply allow everyone to market to everyone. 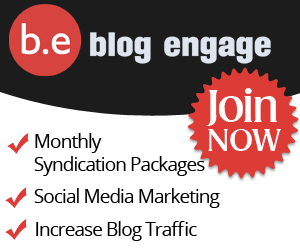 BlogDash is an all-in-one blogger outreach tool. This is good if your looking to reach out to new bloggers for press coverage, partnerships, writing opportunities, advertising, or anything else, they’ll help you find, research and engage with the right bloggers. This is super because now people can find exactly what they are looking for..putting people together and making a differences.. Thank you very much for sharing blogdash. We really do appreciate the support.